In the end Sarsfields collected the trophy, but hurling was the real winner at Pairc Ui Rinn this evening. Credit to both sides for serving up a cracking county final with the teams deadlocked at half time 0-9 each. After Na Piarsaigh took a four point lead in the second half, the Sars lads displayed great heart and spirit to draw level with two minutes remaining. 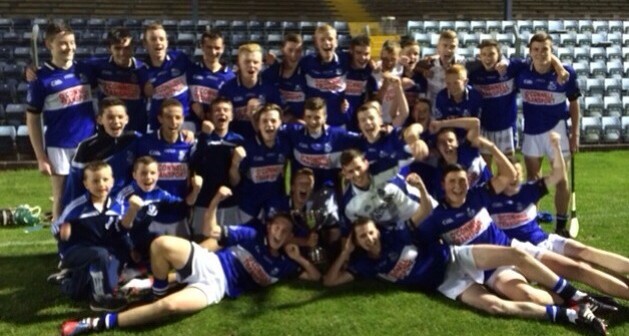 Ultimately three late points from Jack O’Connor (2) & Liam Healy ensured the trophy came to Riverstown. Congrats to the Management & Panel on a superb result.